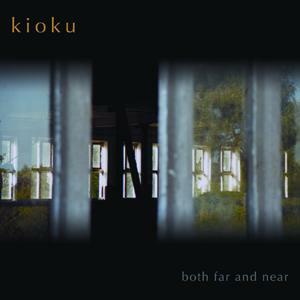 Please help us spread the word about KIOKU’s California tour. We will be performing in San Francisco, San Jose, Stockton, Los Angeles and San Diego, and our debut CD Both Far and Near, will be available prior to the official release on Quiet Design Records. Thanks again and we hope to see you at one of our shows! 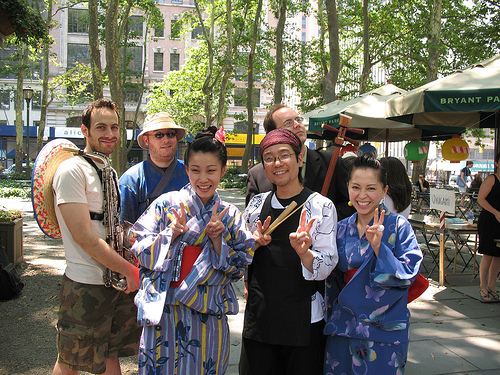 Based in New York City, the experimental music group KIOKU creates a new terrain between traditional Asian music and collaborative improvisation. 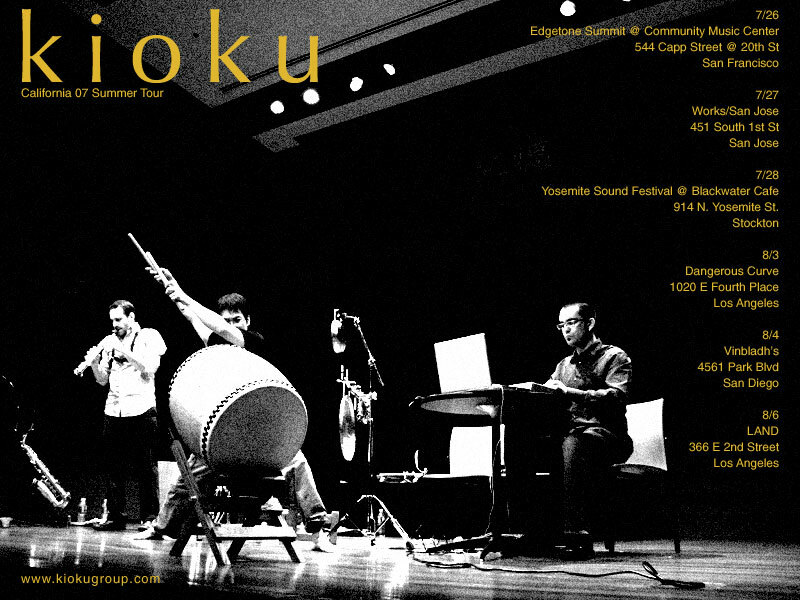 The trio consists of Wynn Yamami (taiko and percussion), Christopher Ariza (live electronics), and Ali Sakkal (saxophones). 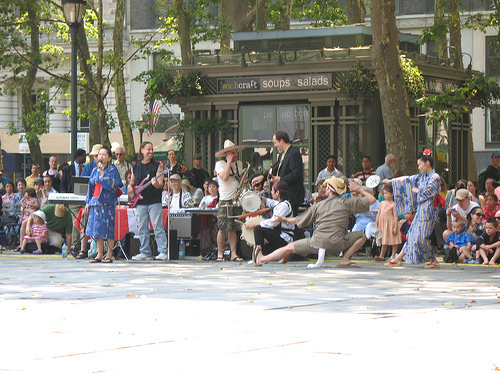 While grounded in historical musical practices, KIOKU (Japanese for “memory”) embraces the plasticity of tradition and freely employs improvisational and avant-garde musical techniques. 544 Capp Street and 20th St.
We just received our debut CD Both Far and Near in the mail. It looks great and we have a lot of people to thank: Michael Vernusky and Quiet Design Records, Flexatone HFP, The Outfit, Issue Project Room, NYBC, Soh Daiko, Evi Abeler, Ryan Dorin, Suzanne Fiol, John Ko, and all our friends and family. 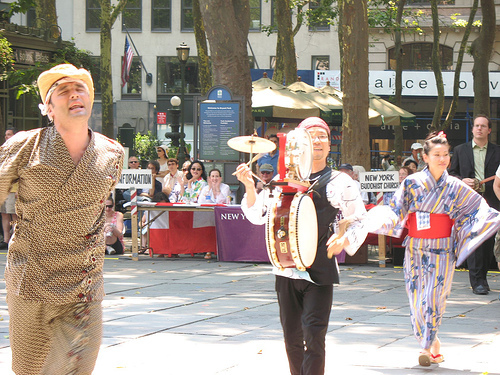 It’s time to make our annual pilgrimage to the historic town of Seabrook, New Jersey for their Obon Festival. 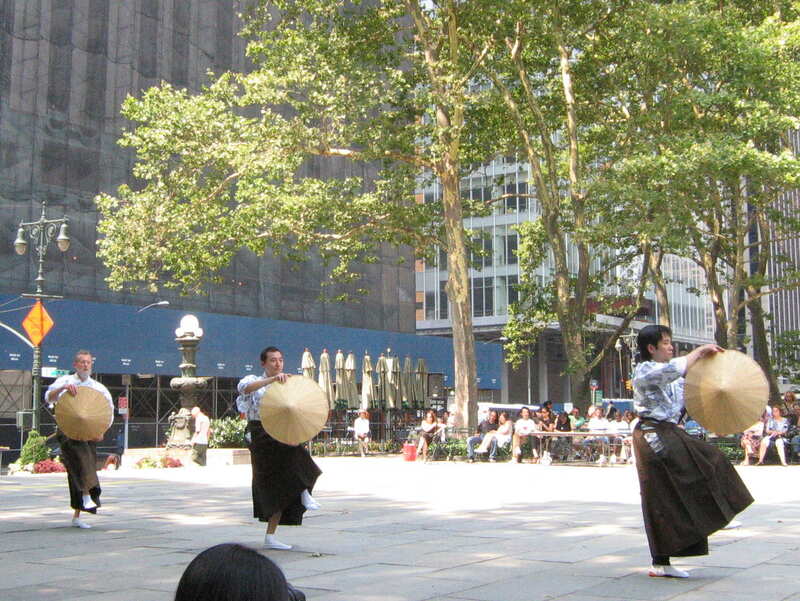 SOH DAIKO will be performing and I’ll be bringing my chindon down for the bon-odori! 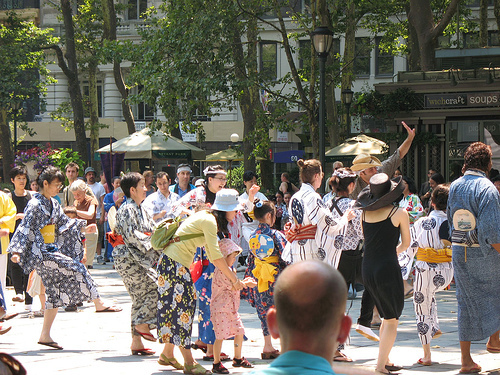 The New York Buddhist Church will be holding its annual Obon Festival in Bryant Park (42nd Street and Avenue of the Americas) this Sunday, July 8 from 12:45 to 5pm. 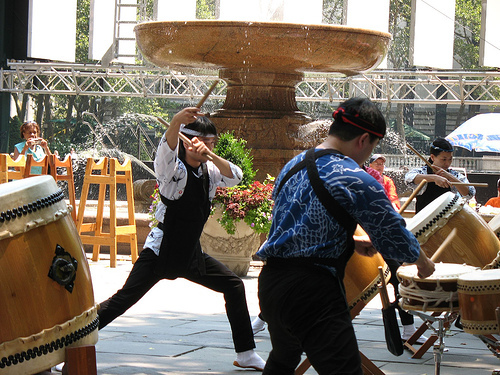 There will be three rounds of bon-odori dancing as well as performances by HAPPYFUNSMILE, SOH DAIKO, and the TACHIBANA DANCE GROUP. As you know, I perform with all three groups, so it’ll be a busy day for me. Plus, it’s my birthday! 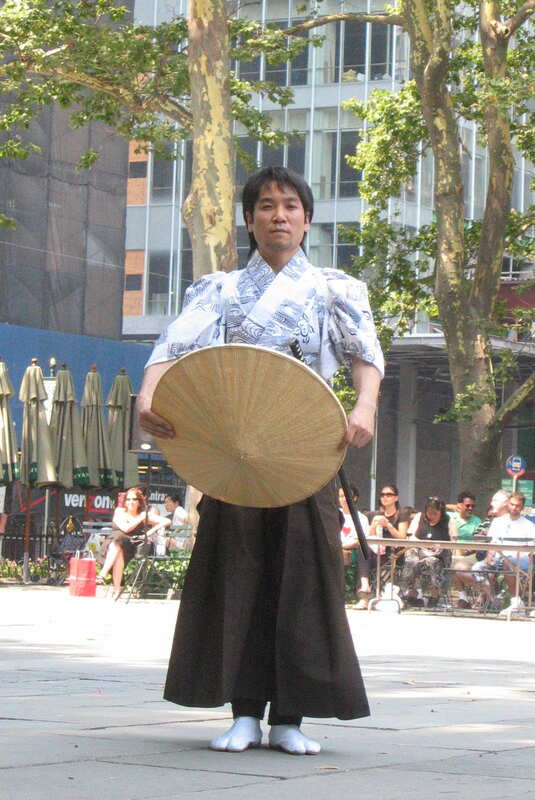 You are currently browsing the wynn yamami blog archives for July, 2007.